If you require more advanced networking concepts like routing, link aggregation, gateway redundancy, etc., please choose the options below. Please select this option if routing is required to be configured on one of your switches. This can be configured on Full firmware Stratix 5700s, 5400s, 8000/8300s, and 5410s. Please note, this only includes static/inter-VLAN routing. Any dynamic routing needs would need to be included as part of a consultation engagement. 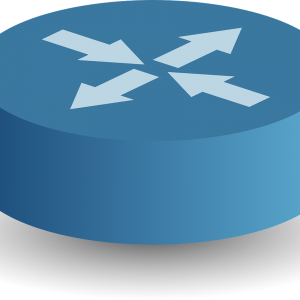 If two routing capable devices are provided, choose this option to have default gateway redundancy in the event of a failure. 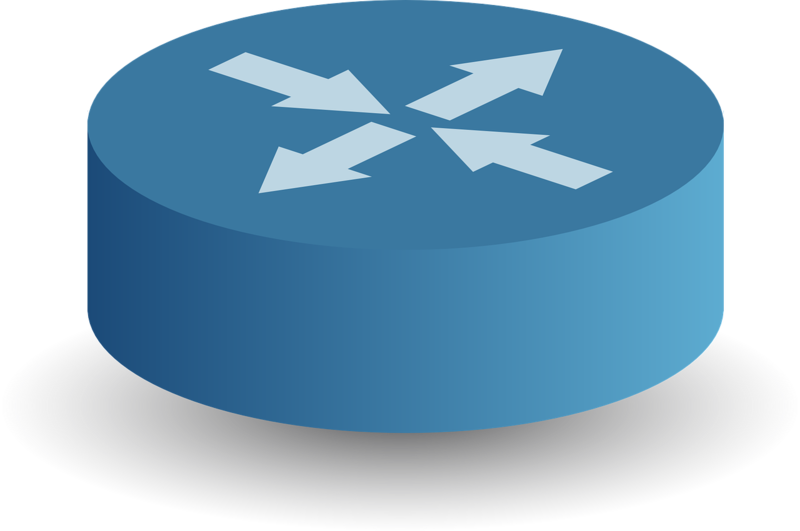 Network Address Translation – Needed if you want to reuse the same IPs for each machine on the network. Add for each switch requiring NAT to be enabled.